The Texas MBA recently held its annual Women’s Forums for all Working Professional and Executive MBA Programs in Dallas, Houston, and Austin! 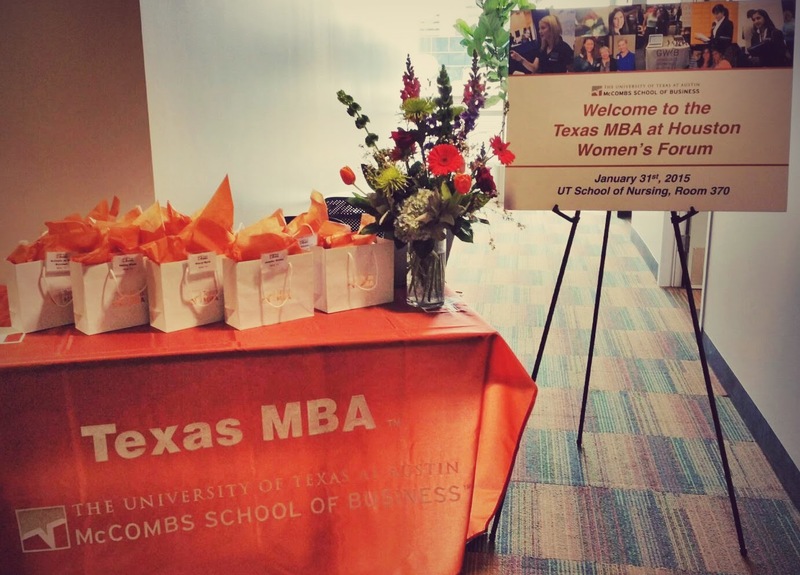 Faculty, staff, alumni, and current students from the Texas MBA at Dallas/Fort Worth, Texas MBA at Houston, Texas Evening MBA, and Texas Executive MBA programs hosted around 60 prospective women MBAs for a day of information sessions and networking receptions. 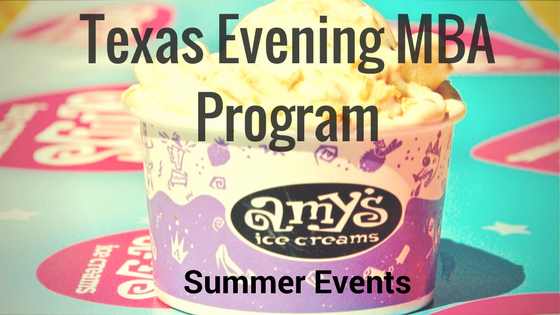 These events give prospective women MBAs the opportunity to discover all aspects of the Texas MBA program and how they can unlock their potential and develop as business leaders. 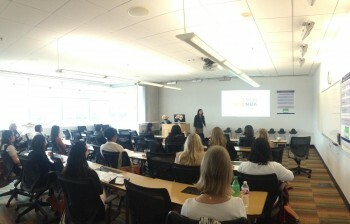 Women’s Forum attendees had the opportunity to hear an overview of the Texas MBA program and connect with women in the program to learn about their experiences. A highlight of the event was a talk from premier professional development coaches, Valerie Savage. Valerie is a seasoned executive with 30 years of financial, strategic, operational and investor relations experience as an executive and consultant for private and public companies. Her session at the Women’s Forum demonstrated how to identify and articulate unique credentials to help position professionals for a successful career. Choosing to pursue an MBA presents unique challenges for women, especially working professionals. The Women’s Forums provided realistic insight into the program, life as an MBA, and opportunities for candid discussion with former and current students. If you were not able to attend the Women’s Forum this year, check out some of the other events happening on campus. We hope to see you soon!